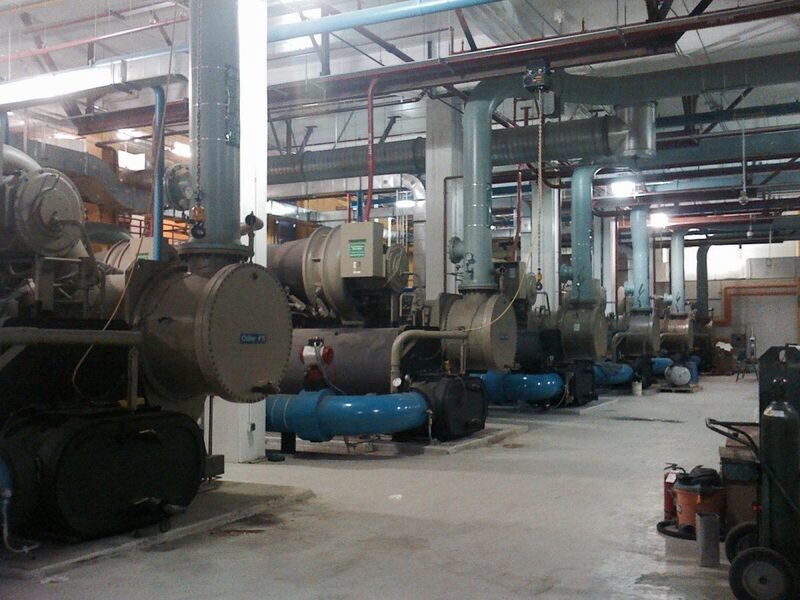 The Johns Hopkins South Plant Expansion involved the addition of a large chilled water distribution system which serves the entire Johns Hopkins Campus in Baltimore, Maryland. FES controls and monitors the critical equipment that delivers the hospital’s entire cooling and heating requirements. FES was previously contracted to control and monitor the North Power Plant. FES successfully achieved the challenging specification standards that a major medical care institution demands through ingenuity applied to intellectual design and complex control systems.